It is no small problem, the UK’s Health and Safety Executive (HSE) estimate in 2012 put the nationwide cost from unnecessary testing at around £30 million every year. Clearly, professional advice on the issue has not been sought by enough companies. The Electricity at Work Regulations 1989 require electrical equipment to be maintained in a safe condition. The HSE advises businesses to achieve this through a risk-based approach of periodic portable appliance testing. The HSE recommends that the inspection frequency depends upon the type of equipment and the environment it’s used in. What needs to be done, by whom or how frequently is not specified in the Electricity at Work Regulations 1989. The rule that must be obeyed is simply that electrical equipment must be in a safe condition for its use in the workplace. The HSE’s guidance for maintaining portable electrical appliances can be found in its publication, HSG107 (Third edition), which was published in 2013 and can be downloaded. A more obvious factor that can be overlooked is simply, does the item actually need a PAT? A simple visual inspection, spotting loose cables or checking the plug for signs of disrepair may be all that is required in some circumstances. This activity, especially the visual inspection, could be carried as part of a member of staff’s duties. It does not necessarily require expertise. And visual inspection is also one part of what the HSE calls a straightforward, inexpensive system for a PAT maintenance plan. Such a plan involves user checks, formal visual inspections and testing. A risk assessment will aid the formation of such a maintenance plan. That assessment can begin with basic factors such as, a manufacturer’s recommendations, the equipment’s age, and the working environment in which the equipment is used. Other factors can be, is the equipment earthed or double insulated, is it hand held, how often is it used and is there a likelihood of mechanical damage? In the construction industry, weather conditions on site and ‘manual handling’ can take its toll on equipment. Degradation of the protective casing or insulation or electrical cabling can all occur. Checking equipment will therefore need to be on a more frequent basis. 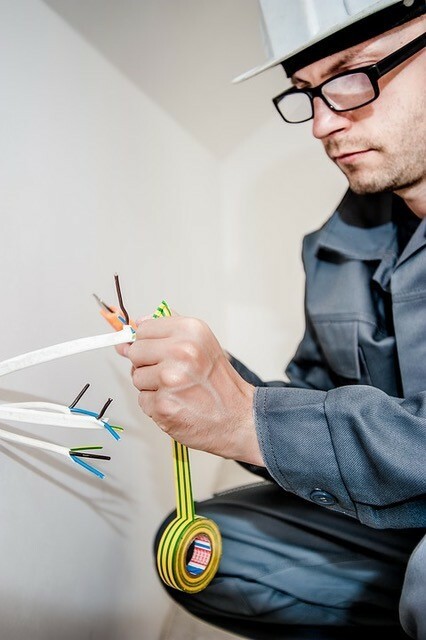 What the law does not require is the person carrying out a PAT test to be someone with the sort of qualification that would be necessary for repair, namely an electrician. What is important for the HSE is the tester having the right equipment and enough knowledge to undertake the test and understand the results. The HSE suggests that most portable equipment is visually inspected at least every six months or up to every four years, depending on the type of equipment. Equipment that is not double insulated should have a PAT test either after one or up to five years; again, depending on the type of apparatus. “Many companies approach portable appliance testing (PAT) with a blanket approach of annual testing, paying a fee per item. 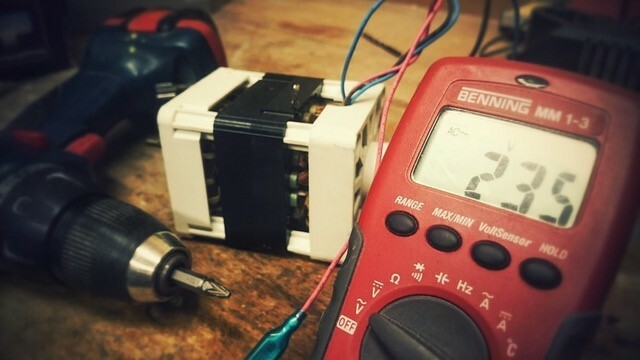 However, it is a myth that portable appliance testing is a legal requirement or that it needs to be undertaken annually,” health and safety professional, John Southall, a director at Southalls, explains.